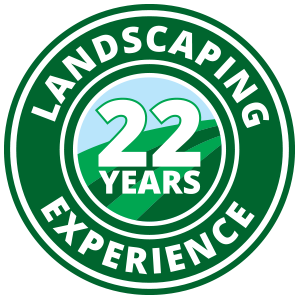 Hardscapes – We can create beautiful and professional stone walkways, stone walls, paver patios, garden ponds, waterfalls, gazebos, statues, and sculptures for your business. Plant Design – Let us customize plant and shrubbery designs that highlight existing features of your business and fit your needs. Patios & Outdoor Living Areas – Together, we can update and modernize existing outdoor areas, or create beautiful new custom designs based on the area with which you have to work. Visit our Photo Gallery and read our Customer Testimonials to see how you too can be one of our satisfied customers!